Meltzer and Bell collectively have taken more than 400 cases to jury trial through verdict. 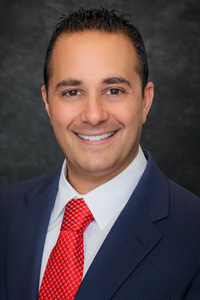 The attorneys have extensive experience in nearly all complex criminal litigation cases including homicide cases, sexual battery, economic crimes such as money laundering and white collar crimes, violent crimes, drug crimes, domestic violence, DUI cases and the specific defenses employed when dealing with breath, blood and urine tests, plus other DUI matters in South Florida. 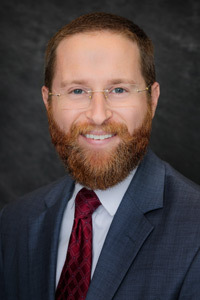 Meltzer & Bell is well versed in all criminal defense matters and are ready to help you with your case. 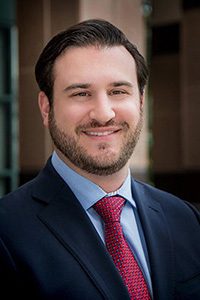 Tyler Obenauf joins Meltzer & Bell after working for nine years at the Public Defender’s Office in Palm Beach County. 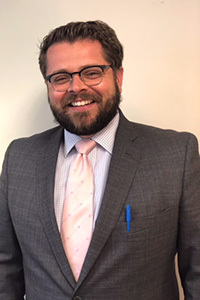 During his tenure at the Public Defender’s Office, Tyler represented clients in the juvenile, county, and circuit court divisions. 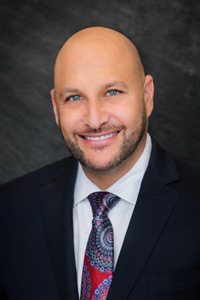 Throughout his career, Tyler has handled various cases with charges ranging from drug possession to capital sexual battery and attempted murder.